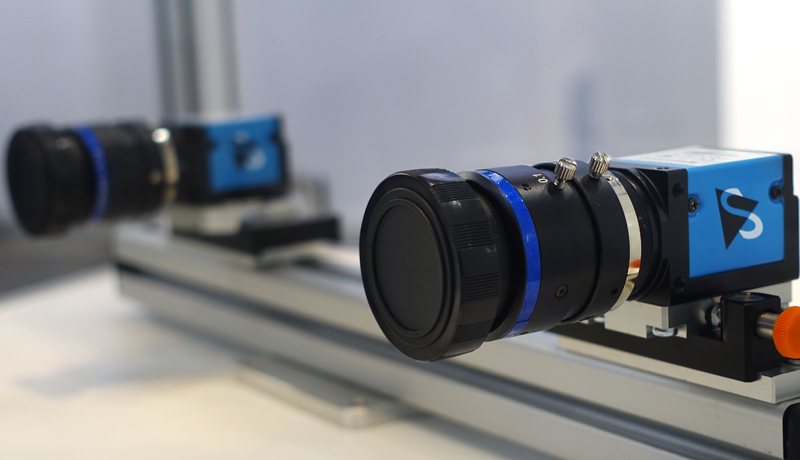 Get ideas and answers to your questions about machine vision by visiting The Imaging Source at one of the many upcoming trade shows during the Summer and Fall. The Imaging Source and its resellers will present a range of imaging hardware and machine vision solutions including the new USB3 Vision standard compliant USB 3.1 (gen.1) board-level and industrial cameras as well as the stereo 3D system, IC 3D. Taiwan AOI Forum & Show 2018. Hsinchu, Taiwan. Booth F03. October 4, 2018. VISION. Stuttgart, Germany. Booth 1D51. November 6 - 8, 2018. Sunvision: Integrated Automation Motion & Drives SHENZHEN. Shenzhen, China.Booth 4.41. June 27 - 29, 2018. SureTech and Nevis: Industrial Automation Taipei 2018. Taipei, China. Booth K614 and K501. August 1 - 4, 2018. Sunvision: Smart China Expo. Chongqing, China. August 23 - 25, 2018. Menzel Vision and Robotics Pvt. Ltd.: Automation Expo 2018. Mumbai, India. August 29 - September 1, 2018. Sunvision: C-Touch & Display Shenzhen 2018. Shenzhen, China. Nov. 5 - 7, 2018. We invite you to take a closer look at our products and discuss your needs with our sales staff. Please feel free to call us at any time or write an email. Post published by TIS Marketing on June 6, 2018.